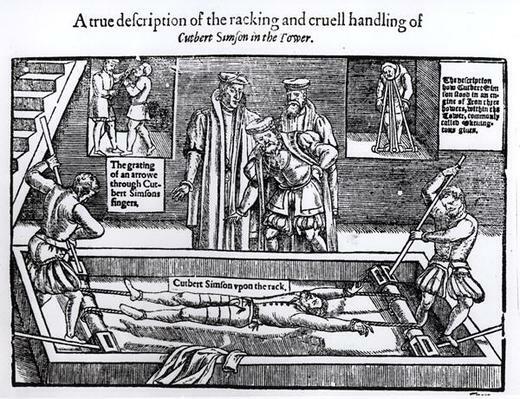 This entry was posted in History and tagged Bloody Mary, Book of Martyrs, Canon Feudal Law, John Adams, John Foxe, Pilgrims, Queen Mary by eburke93. Bookmark the permalink. So glad you shared this, and also the source. I was on line looking up Adam’s statement, “I always consider the settlement of America with Reverence and Wonder..” and ran across your page here. I’m putting together a documentary film right now on all of this and the source of that statement is very important. 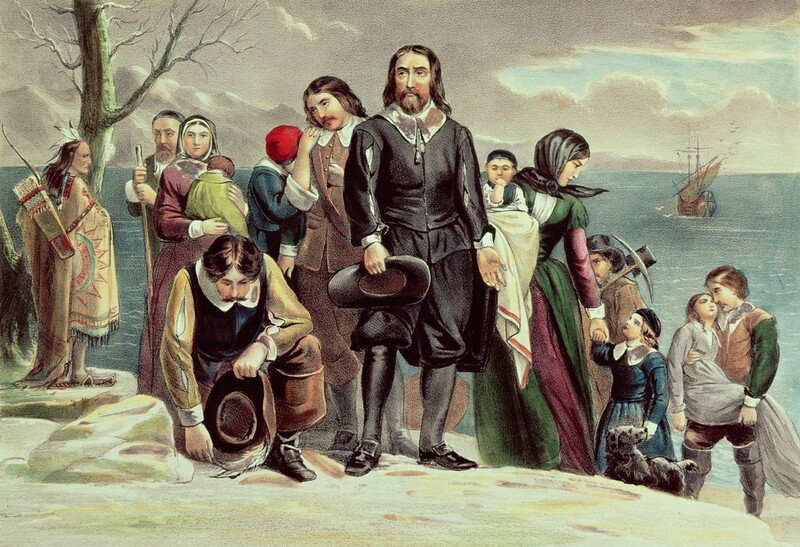 Part of my script is a short history of the Pilgrims as compared to the Puritans who came later, but what is important is the evolution of Puritanism, to Congregationalism and finally the liberal ideas of the Unitarians who came out of this and had a large effect on the liberal ideas that were the foundation of our liberties. Interesting project to say the least! I’m glad you found my post helpful. 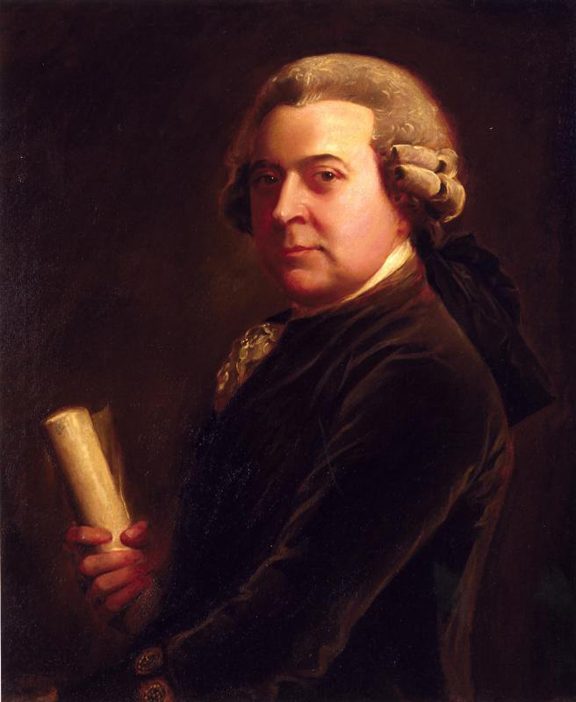 John Adams was a brilliant man and truly one of the greatest of the Founding Fathers. I hope you will subscribe to my blog and read some more of the older posts. Please contact me when your documentary film is available for viewing. Thanks.